Share your story, knowledge, and voice with the world! Little Bird Tales is a storytelling and e-learning tool that can be implemented in hundreds of ways, and is great for kids of all ages, even for children who can't read and write! "Little bird tales is an exciting Web site...In the school setting the possibilities are endless." 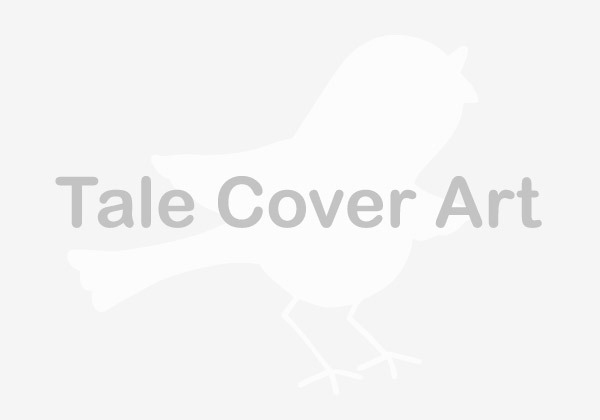 "Little Bird Tales is a brilliant option for digital storytelling in the primary classroom." "I love this site!! It is user friendly, ad-free, and will be great for fostering creativity in students!" 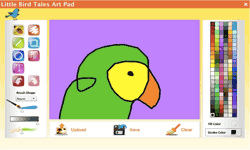 "Little Bird Tales is a creative story building tool that allows you to capture your students voice and creativity and is fun and easy to share. Grade: A." "I must confess that I did a little happy dance to find out that my students would definitely be motivated and excited to try out this story building website." "What I love most about this site is the ability to narrate the stories...What a great way to reinforce reading and writing skills!" "Not only do the children improve their communicative skills, they are also encouraged to be more imaginative." "It's brilliant! 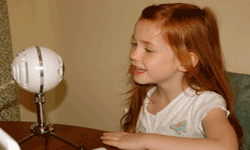 ... Really interactive program which will surely allow children to express themselves better!" "Because of the recording feature, Little Bird Tales would be an excellent way for students to practice a foreign language." "Little Bird Tales captures your young child's stories with creativity and cuteness personified!" "I taught the students how to make a picture book [with Little Bird Tales]... They didn't want to stop when it was time to wrap up!" "LittleBirdTales goes beyond podcasting or vodcasting and adds to the creative process... it adds a new medium to digital storytelling!" "When I found Little Bird Tales I couldn't stop playing with it...It's strong point is simplicity!" Use it in countless ways! Easy and fun! 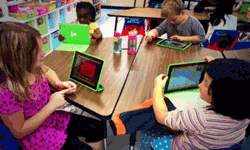 Kids love to use their own art, voice, and ideas to create a digital storybook. It's easy to get children actively engaged in technology when they can draw and record their voices online or with their iPad! 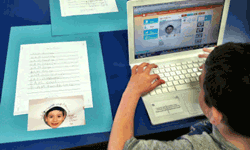 Access hundreds of K-6 interactive lessons tied to Common Core, or easily create and customize your own. The art pad, text, and voice recording tools make it easy to have fun with the educational standards. 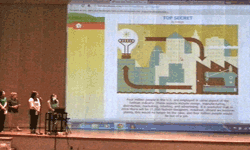 Little Bird Tales is an ideal presentation tool for live presentations and can also be emailed for online education. Use as a webinar to educate your audience with your voice even when you aren't there. Children have a voice and Little Bird Tales gives them the tools they need to share it with everyone! 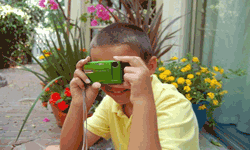 With voice recorders for both teacher instruction and student answers and narration, the possiblilites are endless! 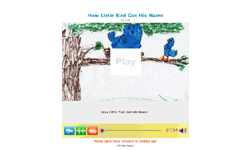 Little Bird Tales is digital storytelling with a voice. Step 1 Create or upload your artwork to each page. Step 2 Record your voice and add text to each page. Step 3 Email friends and family your finished book.